Travel-eMate is a unique application that assists you in your travels. The application draws on the map your routes, you can post predefined or custom short text messages and pictures for people who follow you live on our website (they don’ need the app to follow you). Record all your travels, replay old travels, the application estimates the time of arrival based on the previous trips. 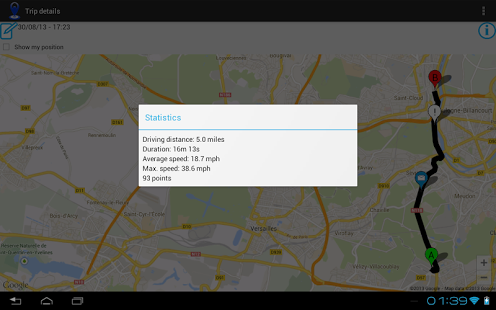 Share your travels by SMS, on social networks, check the statistics of the trip: speed, average speed, distance. New: a chart shows your speed evolution a graphical way! Travel-eMate application reassures people around you when traveling, or can help you show the route to people who do not know the way to go in a place not easily accessible. In case you are several travelers, follow each other in real time! If you have the application installed on 2 devices, sharing the same account, you can for instance record all your trips with your smartphone, and display the maps on a larger screen device, such as a tablet. Weather now recorded while on the move! Your followers know the weather conditions where you are. a widget is now available. While tracking a trip, the widgets displays the instant speed, and distance. When the trip is over, the widget shows the most important information of the last trip. Open or share this trip in one click only. The LITE (free) version is fully featured. The only difference is the adverts displayed by the maps, the number of trips you can store: limited to 5, and you can only post 2 images per trip. Outstanding! I didn’t have high expectations for this app but I was wrong! I have found so many uses for it and also managed to shave off 9 minutes from my commute to work by doing different route checking! Temperature in Fahrenheit Like the app, just don’t know how to change temp from Celsius to Fahrenheit. Went to settings and you can change speed from metric. Thank you! I really appreciate all the features of this application. I also appreciate the quick response from the author to my questions! 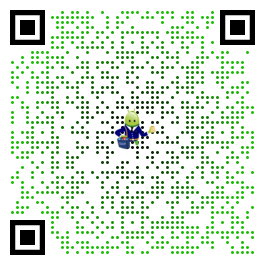 It is a great application.